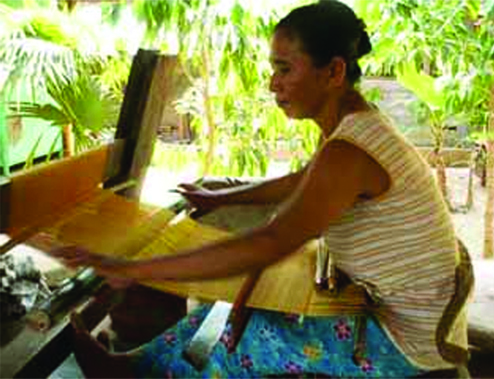 There are many workshop in Bali that caters lessons in Lontar weaving. Craft Workshop Bali has all the list of available workshops for weaving and one of the known facilitator of organizing lontar weaving workshop is the WS Art Studio. Master weavers will assist art enthusiasts throughout the workshop.